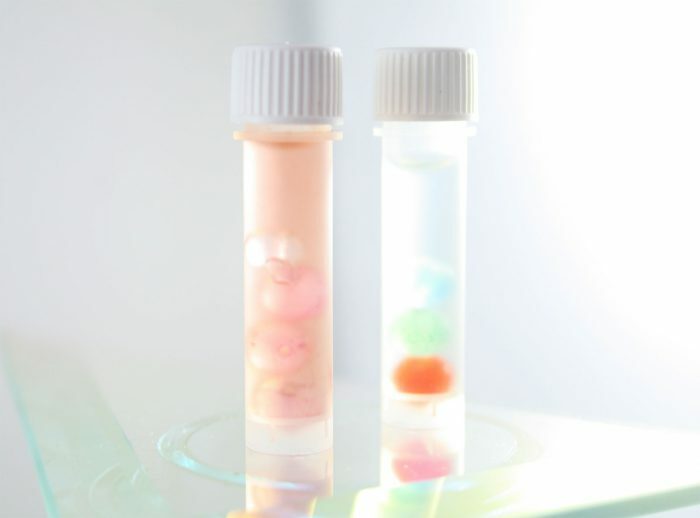 These vials will send out a special energy signal to your bath water or drinking liquid that will automatically change the atomic and molecular structure of your water, essentially delivering the energy equivalent of over 150 Organic Fruits, Vegetables, Nuts, Grains and Beans into your body! OVER 150 FRUITS, VEGGIES, NUTS, BEANS AND GRAINS IN 1 FORMULA! SUPER FRUITS, VEGGIES, NUTS, GRAINS AND BEANS WATER ENERGIZER! ALL IN ONE QUANTUM FORMULA! This is a revolutionary new technology that utilizes our own exclusive “Quantum Nano Technology“. This vial contains an exclusive make up of special ingredients, that delivers the Energetic Energy Grid Essence of over 150 Organic Fruits, Vegetables, Nuts, Grains and Beans, Directly into your drinking or bath water! delivering the energy equivalent of over 150 Ingredients into your body, without having to directly eat this vast amount of Food, all at once! The vial will send out a special energy signal to your bath water or drinking liquid that will automatically change the atomic and molecular structure of your water, essentially delivering the energy equivalent of over 150 Organic Fruits, Vegetables, Nuts, Grains and Beans into your body! All without having to directly eat this vast amount of food all at once! The Vial… Never Needs To Be Opened ~ Always Keep The Cap On! 150 FRUITS, VEGGIES, NUTS, BEANS AND GRAINS IN 1 FORUMLA! LASTS FOREVER, NEVER STOPS WORKING! Simply place the vial in your bath, or drinking water, coffee, juice, etc. Do (Not) ever open the vial; just simply place it in your bathtub or drink. some people just do not like eating all of these things all the time! Thus we have developed this ground breaking solution! Note: This should not be a replacement for eating the real thing. We are sure you will see a wide range of benefits from this product! Red Quinoa, Amaranth, Walnuts, Couscous, Brazil Nuts, Golden Flax Seeds. 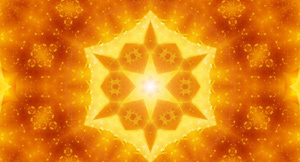 GREATER AWARENESS, GREATER CLARITY IN YOUR LIFE, DETOXIFICATION. THIS IS DUE TO YOU COMING INTO CONTACT WITH SUCH A HIGH LIFE FORCE! The Quantum Miracle Soft Skin Water Energizer allows the water molecules in your body will become highly energized and start to immediately show results in the way your skin feels and appears. 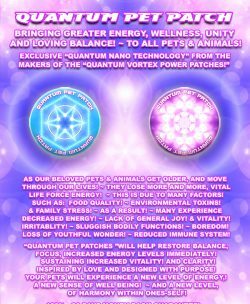 What is the Quantum Miracle Soft Skin Water Energizer? 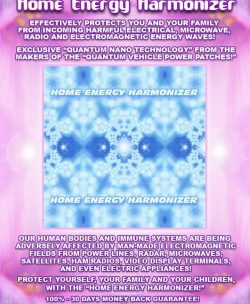 This is a revolutionary new technology that utilizes our own exclusive “Quantum Nano Technology“. This vial contains an exclusive make up of special ingredients, that within 48 hours of use, you should notice a significant difference in how soft and smooth your skin becomes, (Especially the Bottoms of your feet and heels). The more you use the vial you will notice the circulation in your hands & feet seem to improve, as well as overall skin softness & subtleness. Most people see amazing results in less than one week, 1-4 days on average, some in only minutes or hours! Simply place the vial in your bath, or drinking water, coffee, juice, etc… Do (Not) ever open the vial; just simply place it in your bathtub or drink. 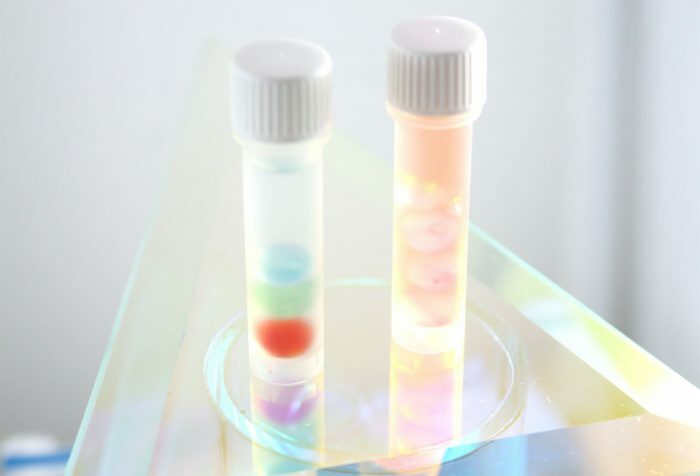 The vial will send out a special energy signal to your bath water or drinking liquid that will automatically change the atomic and molecular structure of your water. This change happens instantly, however the longer you keep it in, the more intense or deeper the change is. Your human body is composed of approximately 80% water, thus when you are soaking in the bath water that has been energized, your own water molecules in your body will automatically take on or resonate to this new higher energized water. This is a result of healthier energized water in your body affecting your skin. Normally the Life Force contained within water from our taps, bottled water, or filtered water ranges from and average of 80 – 500 General Vitality life force Value. 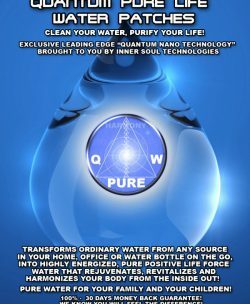 When you place the Quantum Miracle Soft Skin Water Energizer Vial in your bath or drinking water, the Life Force General Vitality Value Instantly Increases from 80 – 500 up to an incredible 5 – 10 Million Positive Life Force Value! That is approximately a 50,000 times increase in your water’s Positive Life Force Value! You may notice small things start to change, deeper dreams greater awareness, greater clarity in your life, detoxification. This is due to you coming into contact with such a high life force! Use the water, to cook, bath, drink, water plants, and even for pets! The quantum miracle soft skin water energizer works and lasts forever. The Two Quantum Vials… Never Need To Be Opened ~ Always Keep The Cap On! For bath: Place the vial in your bath water, do not empty the vial into your bath water, keep the cap on. Do not open. If it opens by accident, the liquid is non-toxic and 100% natural to touch or even to drink. you can also place the vial in a foot bath. favorite drink, water, coffee, milk, tea, juice, wine, etc… do not place vial directly in boiling water or a kettle we recommend you place it in a large water container, that you and your family continually drink from. once again do not open it, make sure cap is secure.